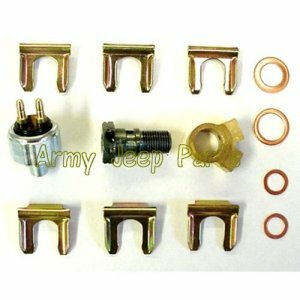 Kit, brake small parts (includes copper washers, u- clips, y- fitting, banjo bolt and switch). These are the parts we alway replace when rebuilding the brake system. If not you will have weaping.